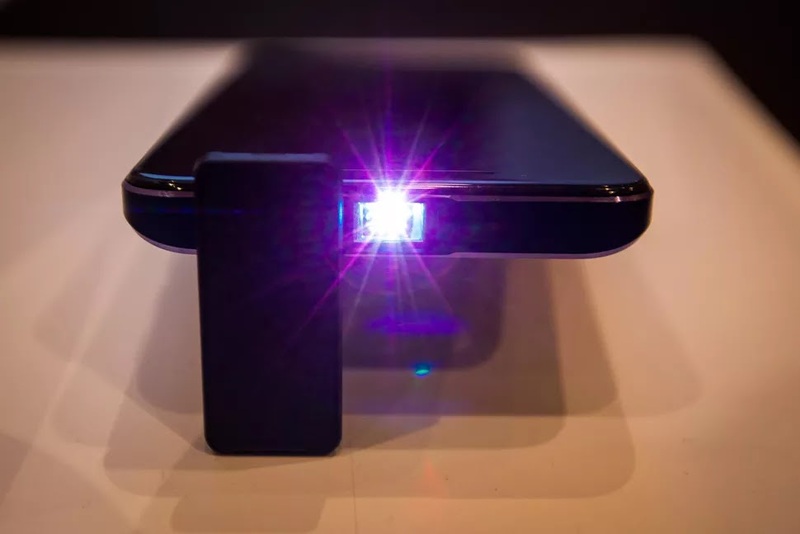 Just at the time we thought we have seen it all at CES 2018, then comes Moviphon, the android phone that comes equipped with a built-in projector. What caught our attention was, even with the whole projection stuff going on in there, this device still looks, feels and weighs like every other everyday android smart phone out there, unlike its older siblings mentioned earlier. 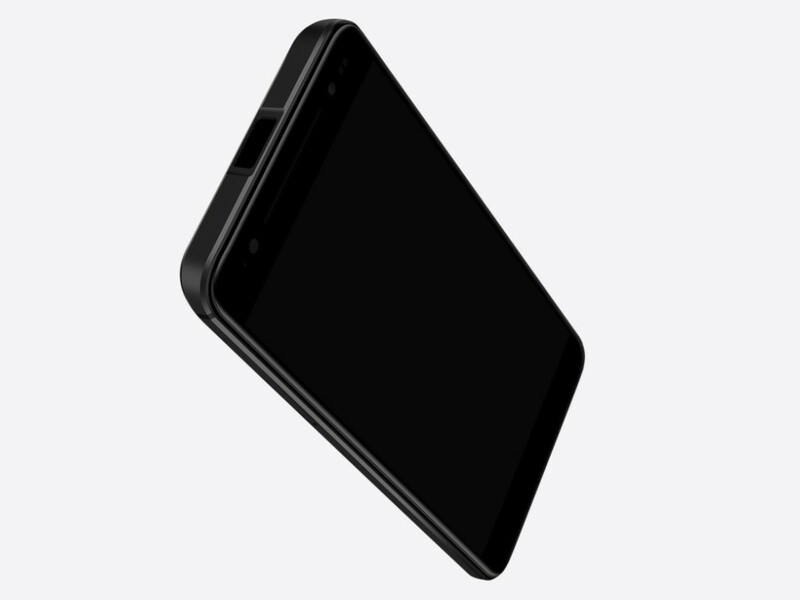 It is not the best looking smartphone out there, but it comes with the normal everyday smart phone design, that wouldn't even tell it has a projector up there at first glance, unless we didn't tell you just now. 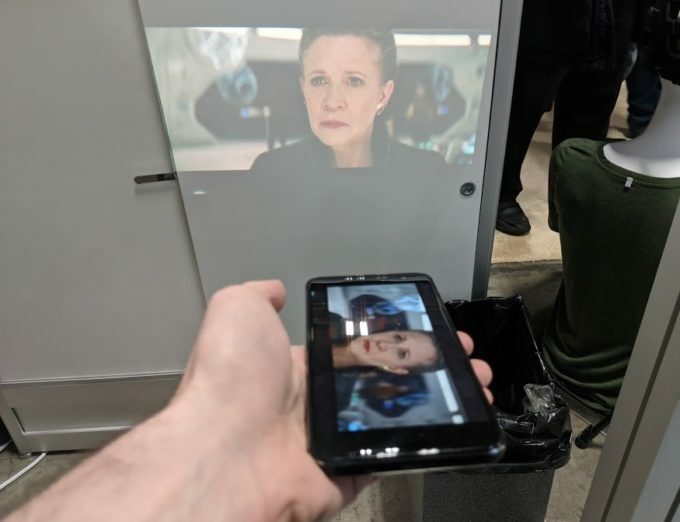 The Moviphone can project images up to a 720p HD resolution, and it comes with a brightness rating of 50 lumens, which is not a bad idea, comparing it with Motorola's Moto Z Projector Mod. Other specs include a 16mp rear camera, an 8mp front facing counterpart, it comes with a Mediatek MT6750V octa-core processor, a 1280 × 720 HD screen, a rear mounted fingerprint reader, runs on Android 7.0 Nougat, and packs a huge 4000mAh battery to keep it going for long periods of time. We can't tell for now if this device comes with fast charging, but i pray it does to charge that huge battery in a lesser amount of time. Tell us what you think about this device, is it worth it for that price? and is it really relevant to purchase that kind of smart phone in this period? Let us know what you think in the comments section below. Please Share, Like Us On Facebook and Subscribe To Our Blog.